Everyone loves shadows! They bring depth to our designs and make elements stand-out. With this premium control for the WordPress Customizer your users will be able to adjust the radius, spread, color and position of their box-shadows, and even select if they want the shadow inset or outset. Using a minimal and easy to use interface, add this control to your own themes and step up your game. 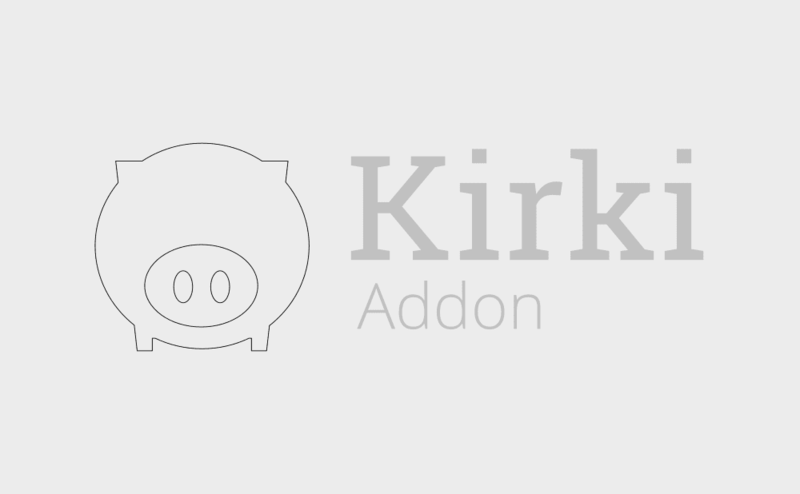 You can use it as a standalone WordPress Customizer Control, or in combination with the Kirki Toolkit for the extra convenience of automatically creating the CSS for your output, as well as live-updating the Customizer previews instantly using postMessage. You may not include the “Kirki Box Shadow” add-on in a free product.